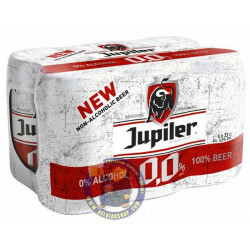 Jupiler 0,0% 0° - CRATE 24x25cl - delivery worldwide - discount following quantities purchased. 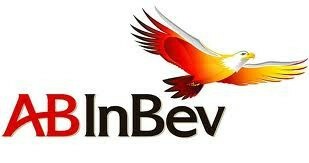 Jupiler 0,0% 0° is a product from AB-Inbev. 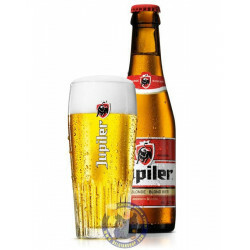 Jupiler is a true benchmark in the world of Belgian beer. 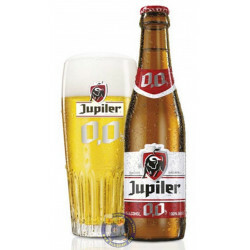 Particularly popular in its homeland, it is now tackling the low-alcohol market with Jupiler 0.0%, but without compromising on the unique and refreshing taste of a real beer. It's fermented before being dealcoholised. 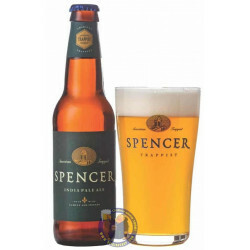 The beer pours a pale yellow colour beneath a white head and has a bouquet that mixes malt, hops and yeast. 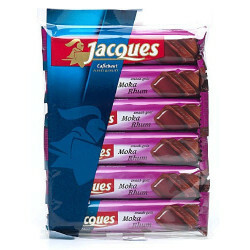 Annie F. from Bedminster bought this product recently. 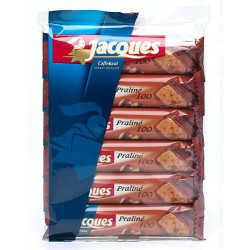 This crate contains 24x25cl . Discover the new Jupiler without alcohol. 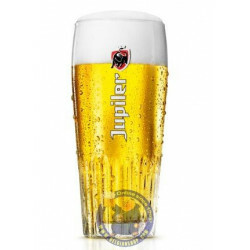 Jupiler 0,0%, the refreshing taste of a real beer. 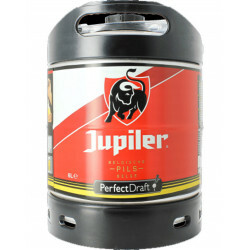 Jupiler 0,0% owes its taste to a unique brewing process based on the characteristic ingredients of the Jupiler. 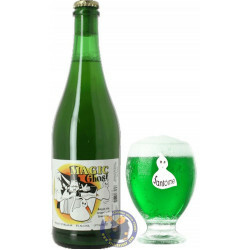 Unlike many other non-alcoholic beers, Jupiler 0,0% is first completely fermented and then dealcoholized. 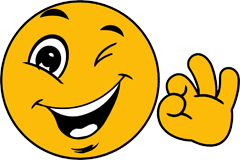 So we offer you a Jupiler with 0.0% alcohol and a delicious taste of beer. Now you can enjoy every moment a refreshing Jupiler.